The eldest daughter of Loretta Lynn passed away on Monday, July 29. Betty Sue Lynn died from complications of emphysema at her home in Waverly, Tenn. She was 64. She is survived by two daughters, Lynn Markworth and Audrey Dyer, as well as five grandchildren. 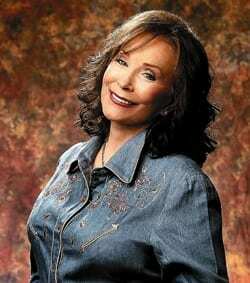 Loretta Lynn turned 81 in April. The singer married her late husband, Doolittle “Doo” Lynn, in 1948; they had six children. In 1984, she previously lost her eldest son, Jack Benny, at age 34.